Sheikha Jawaher Bint Mohammed Al Qasimi, Founder and Royal Patron of the Friends of Cancer Patients, FoCP, and wife of His Highness the Ruler of Sharjah, has called for combined global efforts to promote worldwide awareness of paediatric cancer and provide access to treatment for children suffering from cancer, particularly in low and middle-income countries. The call was made on the sidelines of the launch of the Access to Essential Medicines for Children with Cancer, Sharjah PORTAGE, Forum, held earlier this month, under the theme ‘Challenges and Pursuit of Innovative Solutions’, with the participation of 60 senior officials of international health organisations, medical and health experts, and heads of private and public sector entities from around the world. “By playing host to the childhood cancer forum in line with the vision and directives of H.H. Dr. Sheikh Sultan bin Mohammed Al Qasimi, Supreme Council Member and Ruler of Sharjah, the emirate is taking a new step in its commitment to combat cancer. Sharjah is pushing even further joint initiatives and collaboration with various international agencies as part of a worldwide campaign to promote awareness about the importance of early detection of cancer and combining efforts to save the lives of thousands of children with cancer around in the world, many of whom have died due to lack of resources,” said Sheikha Jawaher, who is also the International Ambassador for the World Cancer Declaration of the Union for International Cancer Control, UICC. “Our duty towards children diagnosed with cancer or those at risk of cancer takes more than one approach. While our humanity prompts us to come together to save the lives of millions of children, we must acknowledge that the loss of children due to inaction or negligence by institutions and individuals who could have saved their lives, is a loss of human capital. Children are the real wealth that any nation pins so much hope on for bettering its future. 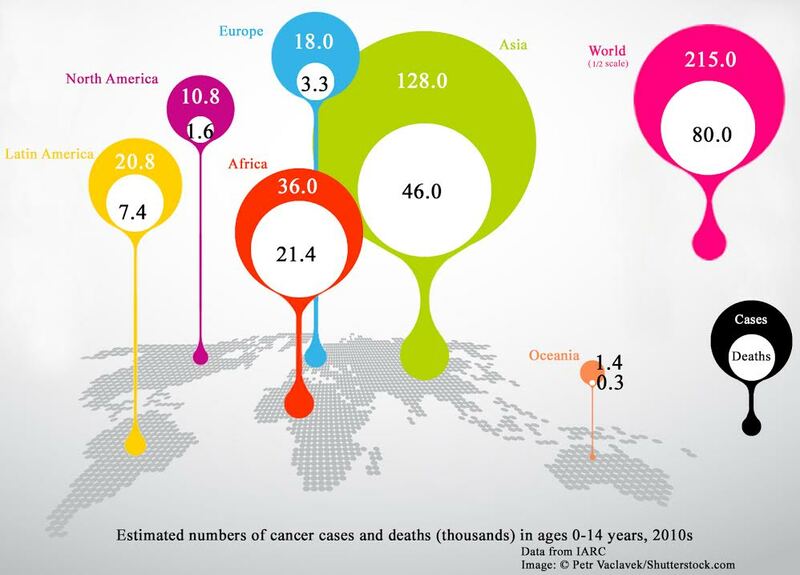 Many children around the world die of cancer due to the inability of their countries to provide them with early detection examinations or prompt treatment,” Sheikha Jawaher added. Sheikha Jawaher called on civil society and public and private institutions to make real and active efforts and stand together in adopting clear policies to provide treatment for children with cancer all around the world. Sawsan Jafar, Chairperson of FoCP’s Board of Directors, opened the forum emphasising the importance of Sharjah PORTAGE in encouraging global cooperation to eliminate children’s cancers and secure treatment and medicines. Participants praised Sharjah’s immense efforts in supporting the fight against all types of cancer on a global scale and underscored the importance of organising the forum. The Little Fighters Cancer joins this call for MORE AWARENESS around Childhood Cancer, as well as MORE TRAINING of nurses, doctors and others in the medical profession so that they are able to spot the Early Warning Signs of Childhood Cancer in time to make a difference!! !